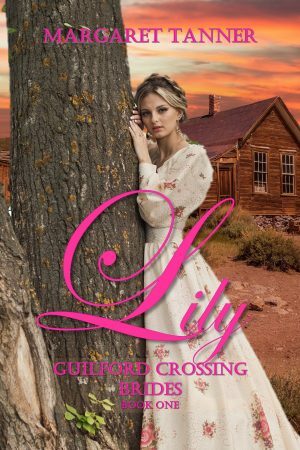 Lily has lost everything, her home, her family and her reputation. Matt is desperately in need of a young woman to help him care for his recently orphaned niece, and a marriage of convenience would be the solution to all their problems. When the secrets Matt and Lily harbor are finally exposed, will their union end in happiness or despair?